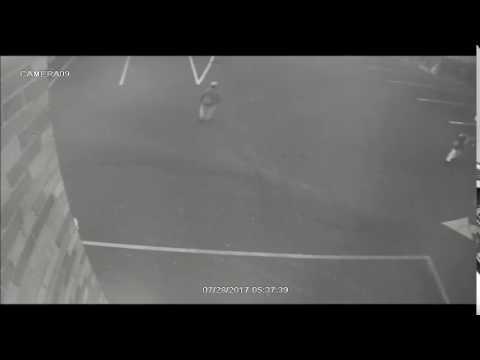 ENGLEWOOD, N.J. — The Englewood police are searching for a Hispanic male possibly in this 30s who attacked an 83-year-old woman from Dumont behind an Englewood church last month, authorities said. The assault occurred last Friday at 5:30 a.m., at the Korean Community Church on Tenafly Road, Detective Captain Timothy Torell said. The victim was followed through the St. Cecilia Church parking lot next door, he said. The woman, who escaped without injury, was walking through the parking lot on the way to another location when the man, approximately 5’6” in height, grabbed and tackled her to the ground in a doorway, Torell said. The accused attacker was wearing some type of backpack, drawstring backpack or shoulder strap backpack, light-colored pants and dark shoes with light-colored soles, police said. The male stopped the attack and calmly walked away when the victim was able to wave down a passing vehicle, according to Torell. Englewood City Detectives, along with Detectives from the Special Victim’s Unit of the Bergen County Prosecutor’s Office, are working the case and still recovering video from different sources in the neighborhood, police said. "At this point in the investigation, we are seeking the public’s help in trying to identify the suspect," Torell said. "We feel that he may be local and someone seeing the video clips and the attached still shots may be able to help us identify him. As it becomes available, we will release any new video we recover during this ongoing investigation." 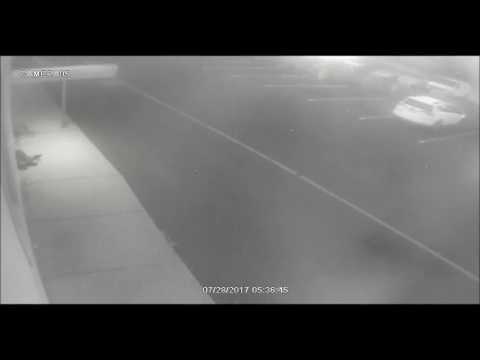 The Bergenfield-Englewood-Teaneck-Hackensack Crime Stoppers group is offering up to a $1,000 cash reward for any information significantly aiding the investigation. Citizens can leave a tip on the website at bergencrimestoppers.org or call 844-466-6789. City Detectives can also be contacted directly at 201-568-4875.